Huge price reduction! Seller says bring offers now! 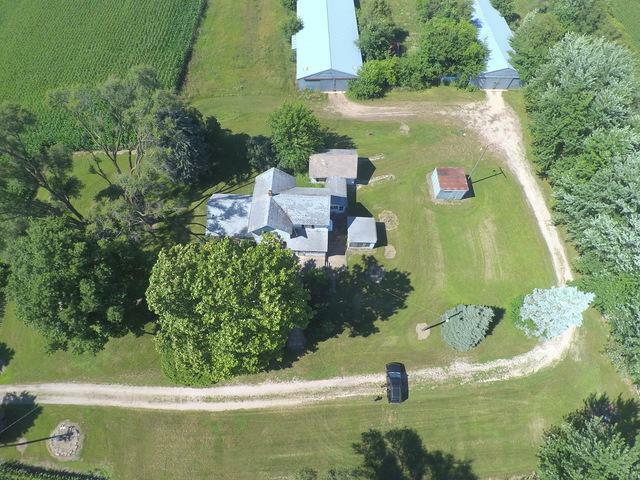 Excellent +/ 13.7 acre farmette on east side of Route 47 approx 3 miles south of Yorkville. Ideal for nursery, farm stand, pumpkin farm, landscaper, construction, trucking, or other users, or rehab the house and live here! Excellent visibility and access on Rt. 47 approx 1 4 mile north of Caton Farm. 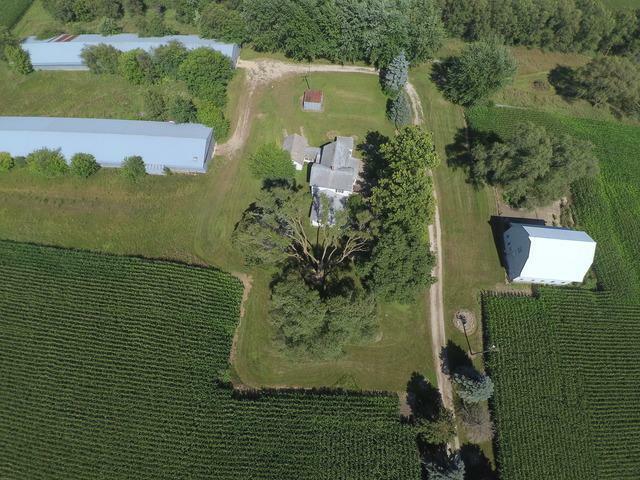 Property includes an older 3 BR farm house in need of substantial repairs or teardown, two approx. 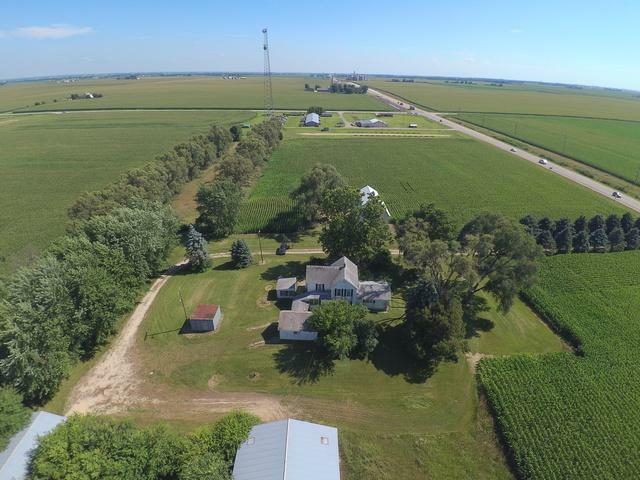 9,000 sq ft metal machine sheds in good condition, an older barn with metal roof and siding in good condition and corn crib, coop and other out buildings. Machine sheds are currently rented for hay storage, tillable land is also rented. IDOT has future plans to expand Rt. 47 to 4 lanes in this location.